May 11-15, 2009: QSM, Inc. announces booth at the ACHEMA 2009 show in Frankfurt, Germany. Visit http://www.achema.net/en/ACHEMA.html for more information and plan to visit us at Hall 9.0, Stand L28-L29. May 5-7, 2009:QSM, Inc. announces booth at the PACKEX Toronto, Canada’s Packaging, Material Handling and Logistics show, at International Centre, Mississauga, ON, Canada, with co-located IPA Canada, new trade show for food processing sector Plan to visit us at Booth 2425. 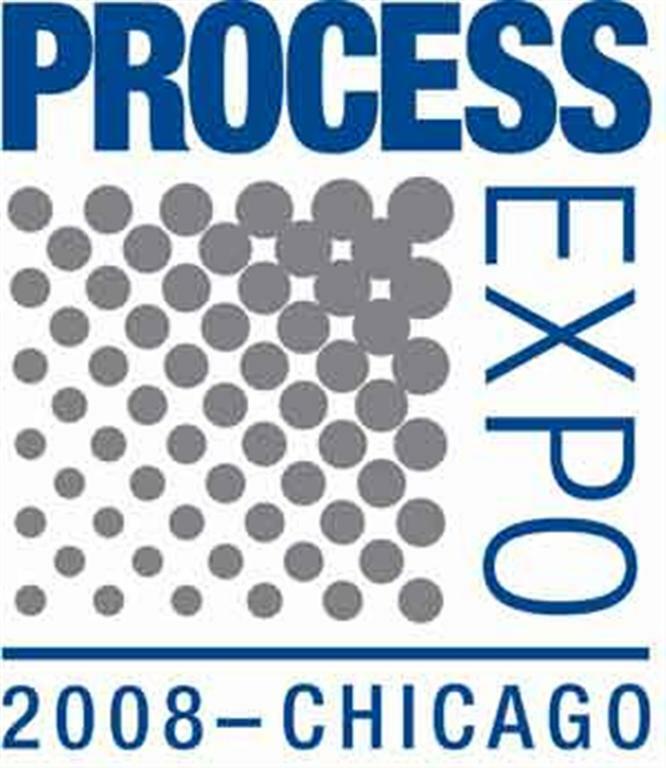 November 9 – 13, 2008: QSM, Inc. announces that it will have a booth (#W-19067) at the Process Expo (co-located with the Pack Expo) from November 9 – 13, 2008 at McCormick Place in Chicago, IL. 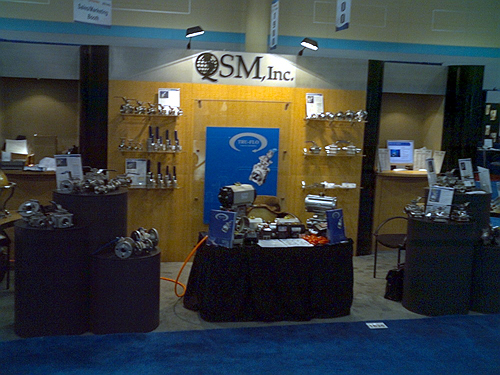 February 14 – 15, 2008: QSM, Inc. announces that it will once again have a booth (Booth # 1043) at the annual Interphex Puerto Rico Show in San Juan, PR. Click here to see a picture of our booth from last year. March 27, 2007: QSM, Inc. has been featured in a Pickens County News article. Click here to see the article.